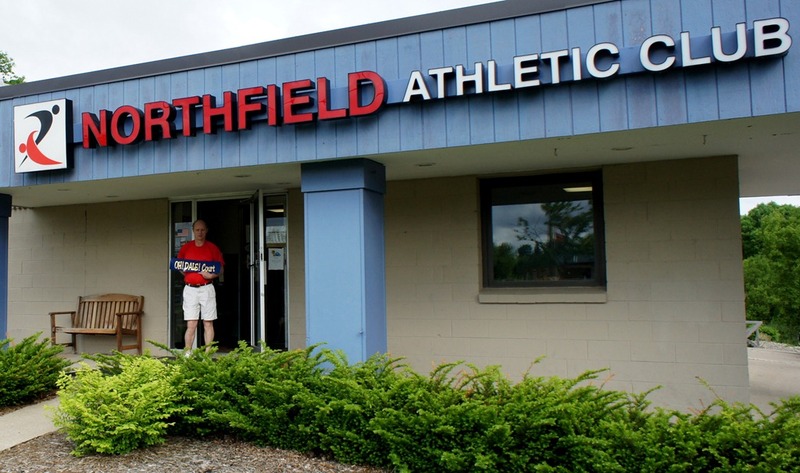 Last day for the Northfield Athletic Club? I may have played my last racquetball game ever this morning at the Northfield Athletic Club. The club is due to close at the end of the day. Therese and Jeff Smiens purchased the club in January of 2010 (blog post here), leasing the building from former club owners Kyle and Dale Snesrud (Dale died from cancer last November). The Smiens were not able to make the club work financially and Kyle has not been able to find a buyer. (If you know of someone who might be interested, contact Kyle via one of his two Olympus 24 hr Health & Fitness clubs in Rosemount and Farmington. It’s a sad day for area racquetball players, as Northfield has more racquetball players per capita than any other town in the state. 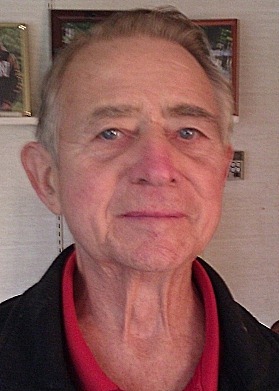 But it’s a particularly sad day for Eric Pritchard who has worked at the club for over 15 years. I’m grateful that we’ve had the club for the past 35+ years, nearly my entire life in Northfield. 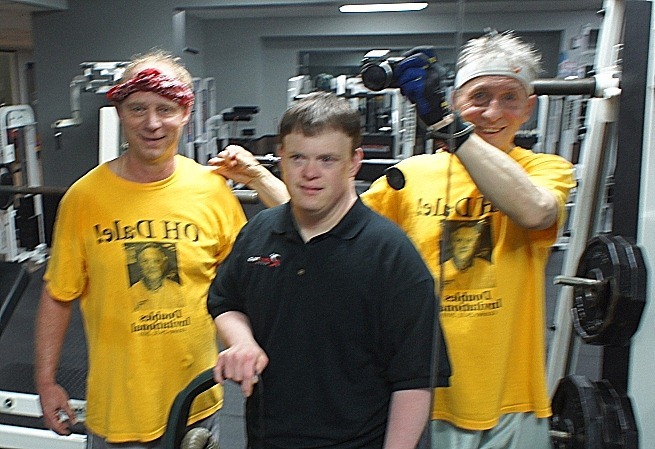 Not only have I had fun and stayed in shape playing a lifelong sport, I’ve met and developed lifelong friends there. I’m really going to miss it. 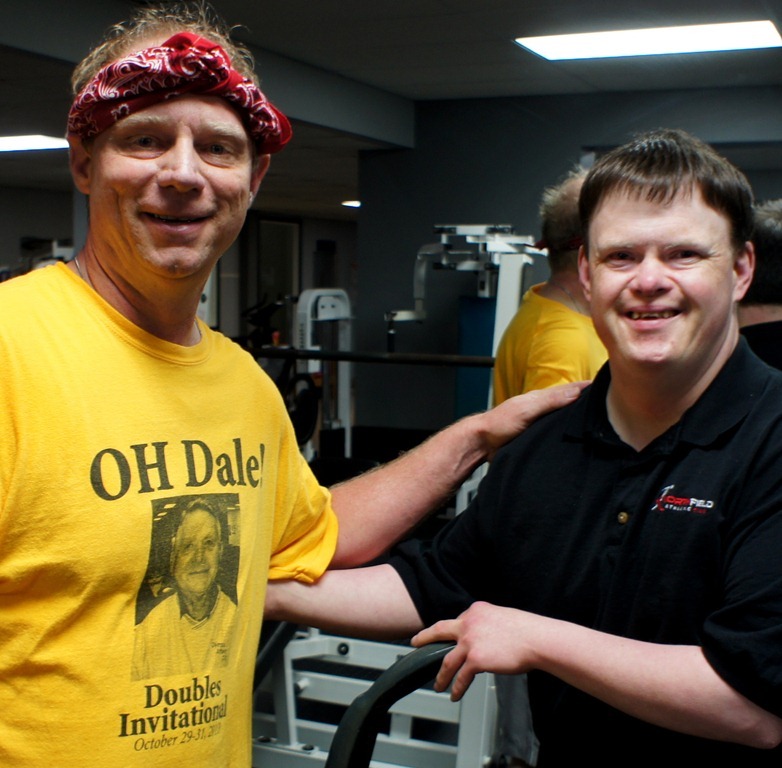 The racquetball tournament honoring Dale Snesrud was held this weekend at the Northfield Athletic Club. 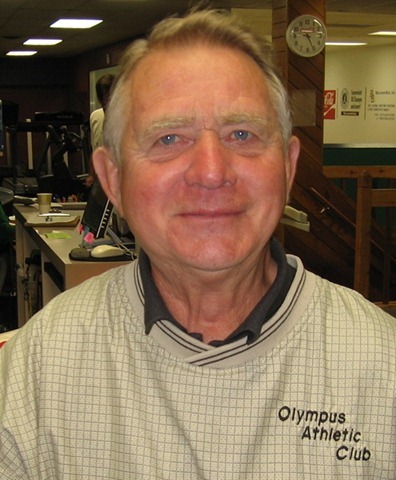 the success of the local club, the Northfield Athletic Club (formerly Olympus Athletic Club) which has four courts and owners (Chad and Robin Johnson) who promote and nurture the sport. local players like Anthony (Tony) Pierre who take time to teach/coach. I caught him teaching some younger students on Saturday morning (upper photo). 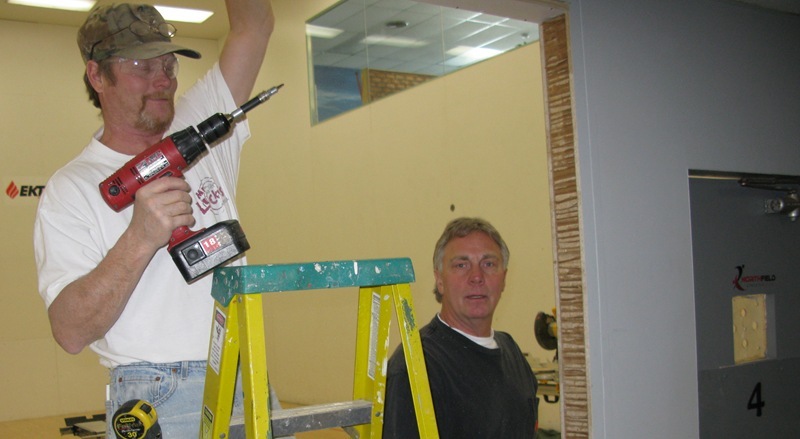 local players like Daryl Knudsen (on the right, lower photo) who took it upon himself to secure glass from a closed club and have it installed on the back wall of one of the courts over the weekend to enhance the viewing for spectators.